Success! Now check your email to confirm your subscription. 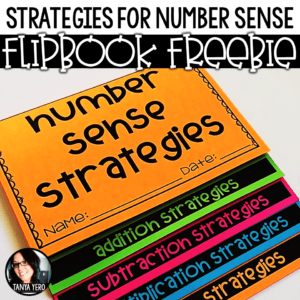 Your FREE Number Sense Flipbook is on its way! 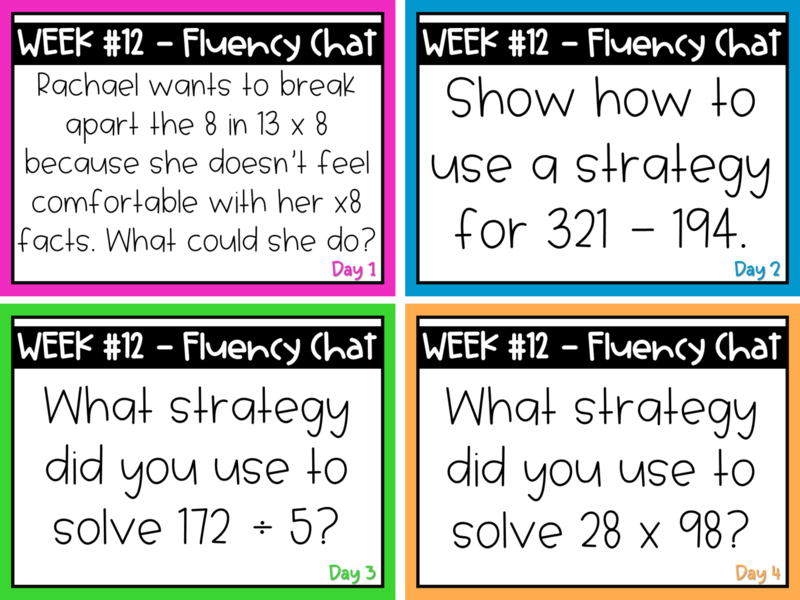 In order to effectively teach math fluency, we must define fluency. 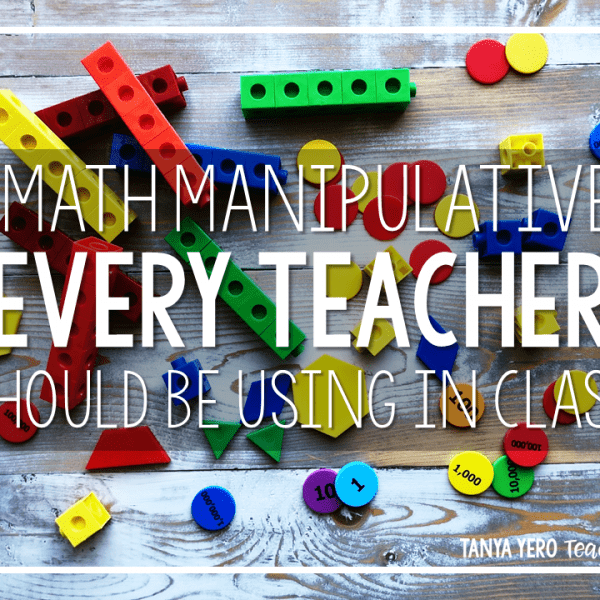 In years past math fluency has simply been defined as the speedy recall of math facts. Thus, the birth of timed assessments. We’re looking for how quickly a student can see a problem and regurgitate the answer. But does this approach support number sense and problem solving? 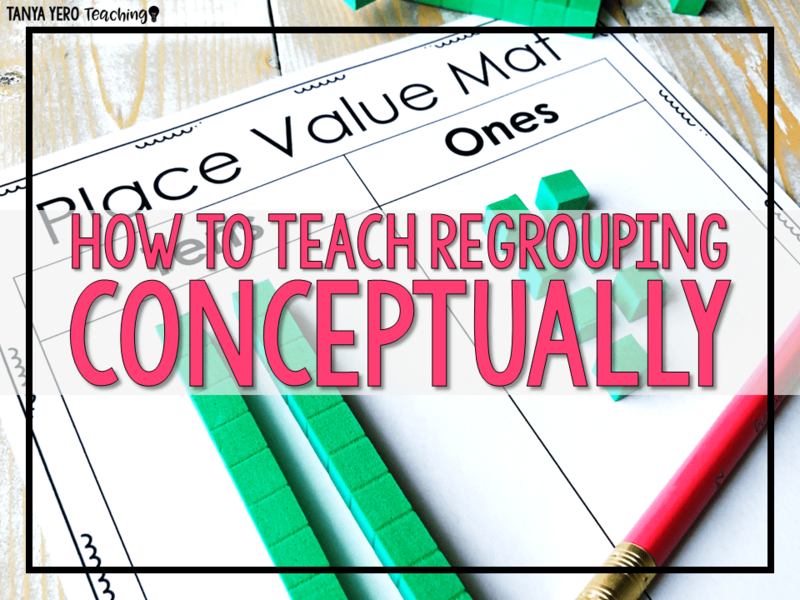 I built my math block on conceptual understanding, yet my approach to fluency did not support that depth of understanding. 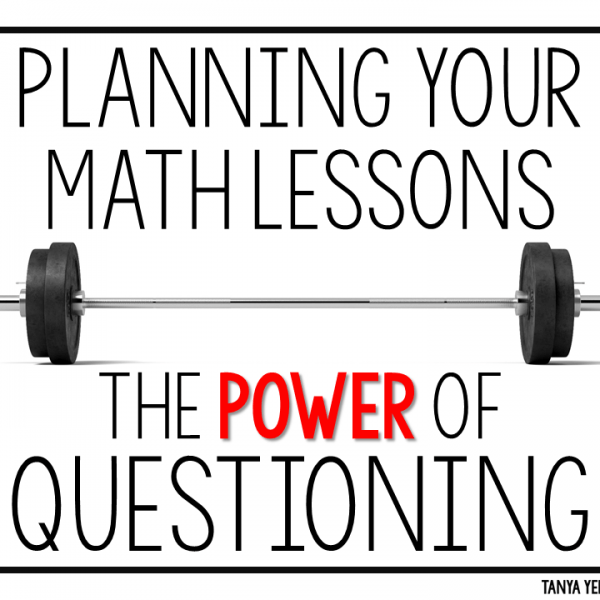 My quest for a better way to teach and assess math fluency began. First I evaluated what fluency meant to me now that I was striving for deeper thinking within this subject. I decided I wanted to teach and assess math fluency based on efficiency, accuracy, and flexibility. Efficiency and accuracy is nothing new to fluency. Timed assessments evaluate how fast a child can recall their facts and accuracy is simply if their answers are correct or incorrect. I revamped how I viewed efficiency. I merged efficiency and flexibility together. I stopped using timed assessments and became more flexible with how I assessed efficiency of facts. 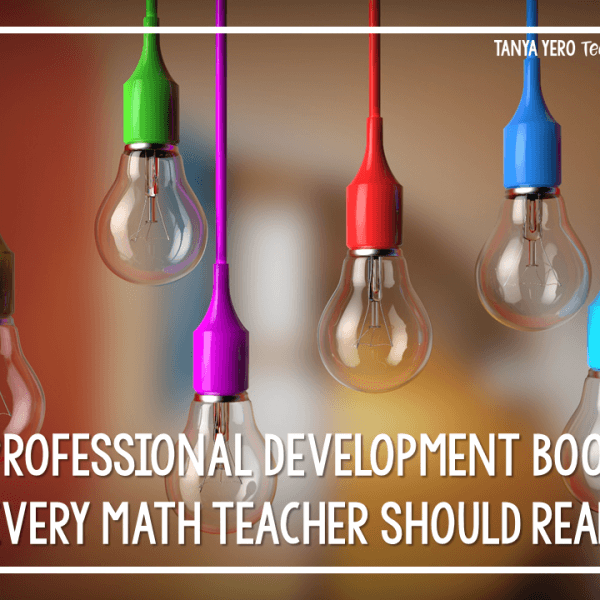 When I taught new math standards I fostered the idea of approaching problems in different ways. We celebrated the flexibility of math and how different pathways could be used to solve one problem. 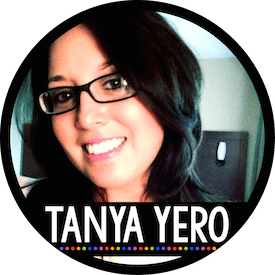 Why not teach fluency in the same way? I started to integrate number sense practice so my students could see the flexibility of fluency. In short number sense is the ability to manipulative numbers. For some students this comes naturally, while others struggle. Number sense starts in kindergarten. 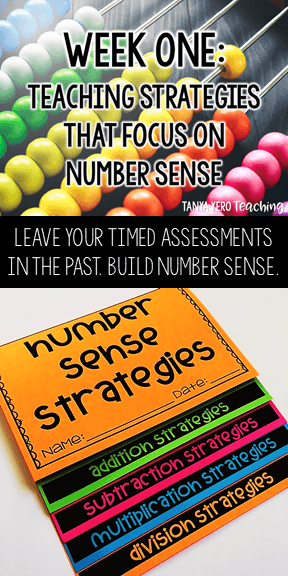 From the 10 frame to base ten blocks, number sense strategies are taught early on. Unfortunately these strategies start to take a back seat as students get older. 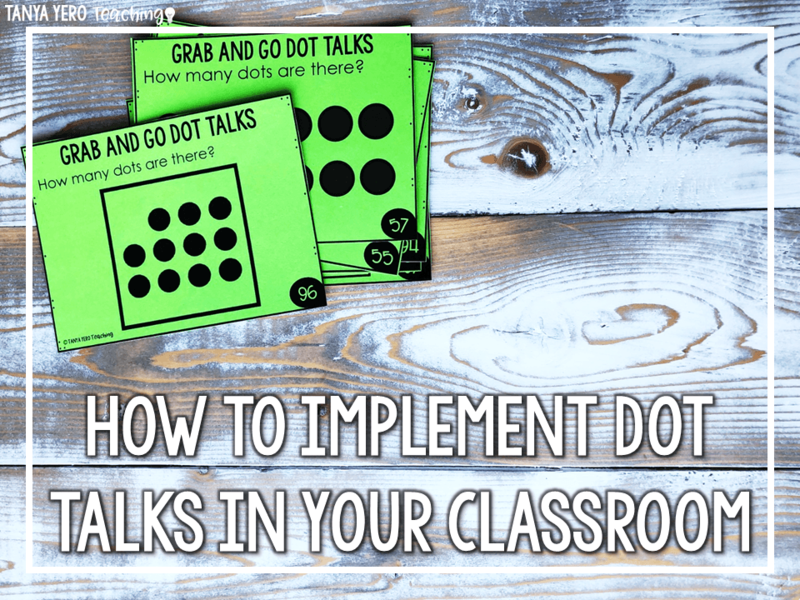 Intermediate teachers need to implement opportunities for number sense development in their math blocks. Number sense needs to be cultivated daily. Here is a list of the number sense strategies I teach my students at the beginning of the year. Friendly Numbers – Manipulating addends to make numbers that are easy to add. Place Value – Separating addends by their place values (expanded form). Compensation – Removing one quantity from one addend and adding that amount to the other addend. Removal – Decomposing numbers to make subtracting easier. 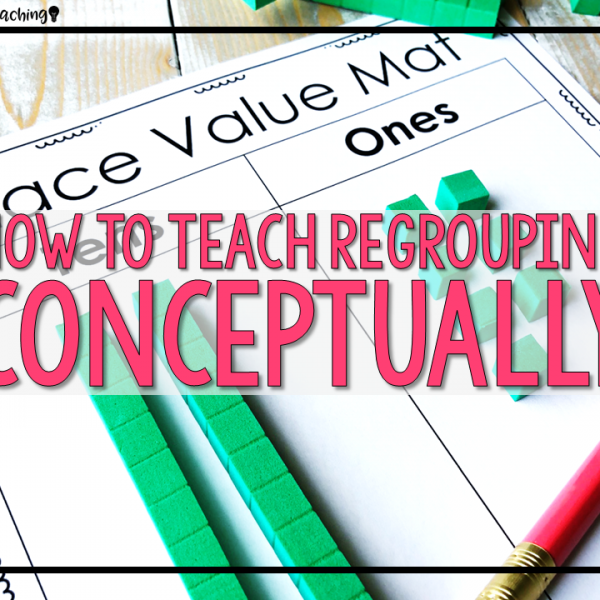 Place Value – Separating numbers by their place values (expanded form). Adjustment – Adding or subtracting to make numbers that are easier to compute. Keeping the same difference – Adding a certain amount to each number to make subtraction easier. Friendly numbers – Making a number that is easy to multiply. Next, subtract the amount you added on. I use the questions above to develop number sense with my students. I have taught 3rd and 4th grade, so I know the struggle is real when it comes to students memorizing x6, x7, and x8 facts. Instead of memorizing these facts, what if we taught them to manipulative an equation to suit their ability? Let’s take 48 ÷ 8. A student with strong number sense could change this fact to 40 ÷ 8 = 5 and 8 ÷ 8 = 1, thus arriving at the quotient of 6. Another could see 24 as half of 48 and divide 24 by 8 twice to arrive at the correct answer. It’s this manipulation of numbers that proves both children have number sense and mastery of certain facts. This is what we should focus on in terms of fluency; strong number sense. It takes time. A lot of time. There will be moments when you think your students will never get on board. Stick with it. Through modeling and repetition they will catch on. 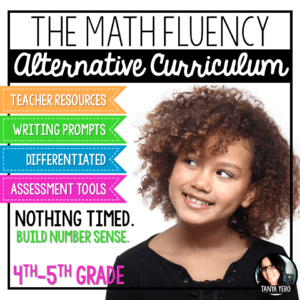 My Math Fluency Alternative Curriculum has various resources that provide ample practice of the strategies mentioned above. 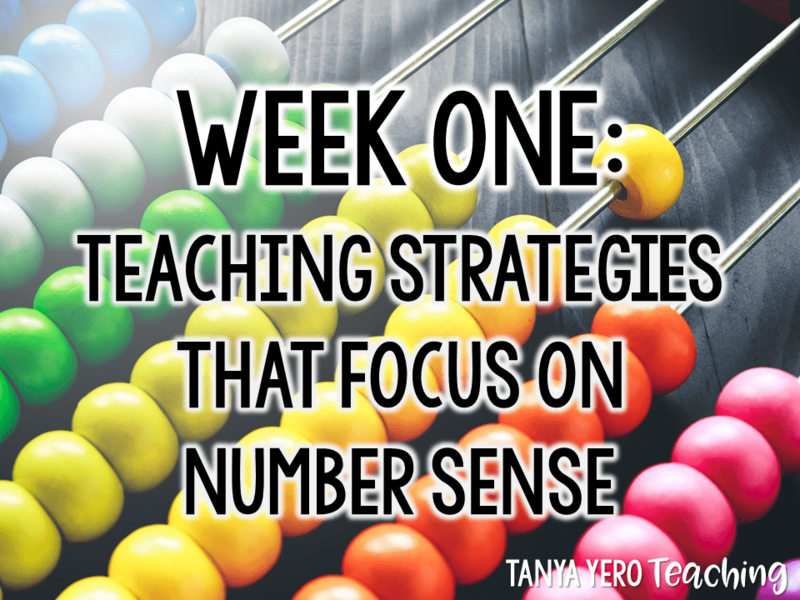 Want a quick and easy resource to teach your students the different number sense strategies? 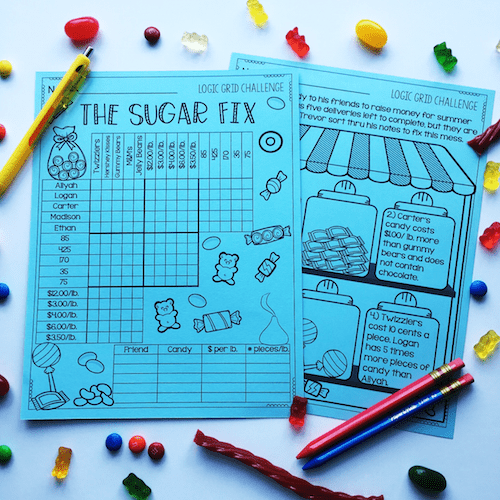 Check out this FREE flipbook in my TpT store. 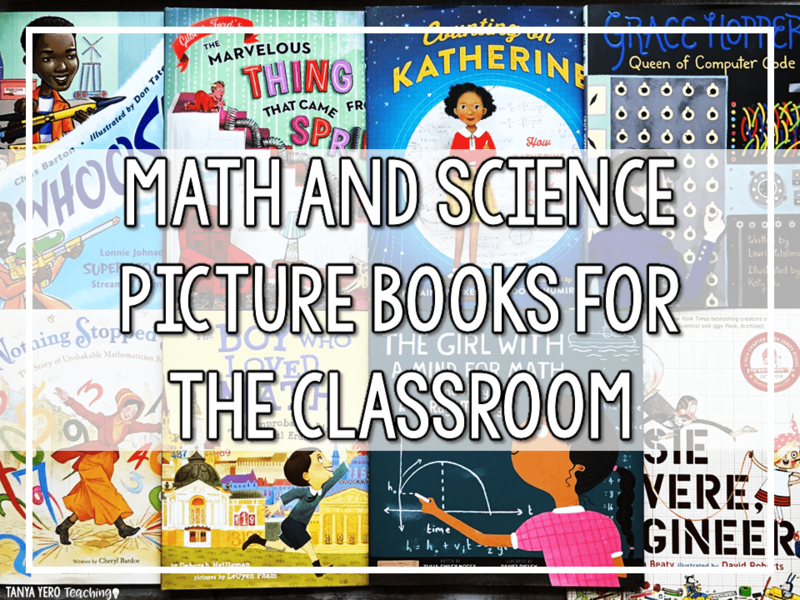 I am interested in trying to a foster strong sense of math fluency with the kids I teach . Your materials hopefully will help. I just started with number sense. I definitely need some type of procedure and mapping of skills to show how to teach it plus what needs to be taught first.